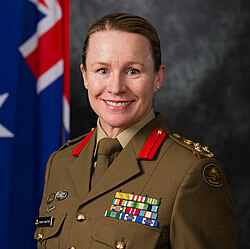 Brigadier Susan Coyle, CSC, DSM, commands the 6th Combat Support Brigade in the Australian Army. An experienced military leader with more than 30 years of strategic, operational and policy experience, she has a reputation as a modern and inspirational leader who embodies values-based leadership. Susan will deliver the keynote address at the 2018 Women in Tax National Congress, where she will share key aspects of her leadership philosophy with a primary focus on the importance of people and values-based leadership. Susan has progressed in a field that some would view as challenging for a woman, and what has guided her over the period is a value system that aligns with the “Pathway to change: Evolving defence culture”. We spoke to her about her values, her perspective on leadership, and her upcoming keynote address. “I will be providing an overview on my command philosophy and why values-based leadership is essential to success to creating successful teams. 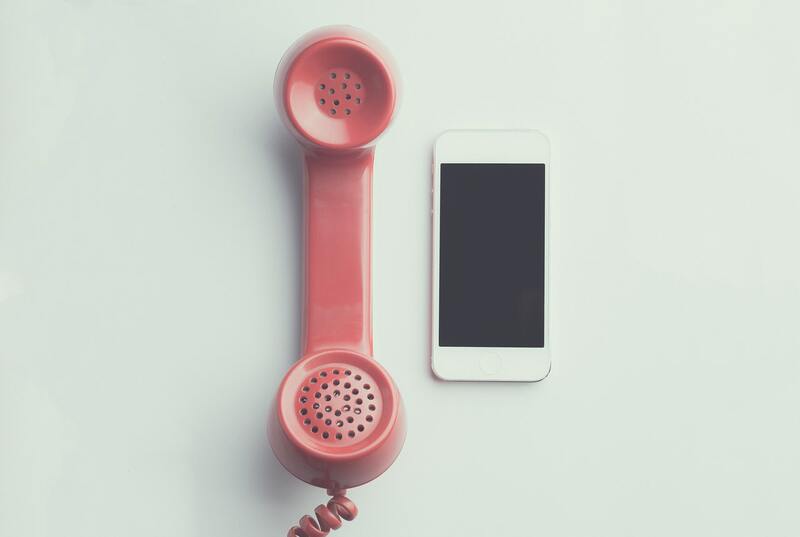 I am hoping that my experiences will generate reflection in how you lead within your workplace, and potentially offer some examples of how being authentic in the workplace can be beneficial for you and for the organisation” she said. In her address, Susan will explain the background of her values-based leadership approach, including her four priority lines of operation: people first, leader development, strive for excellence, and modernisation. 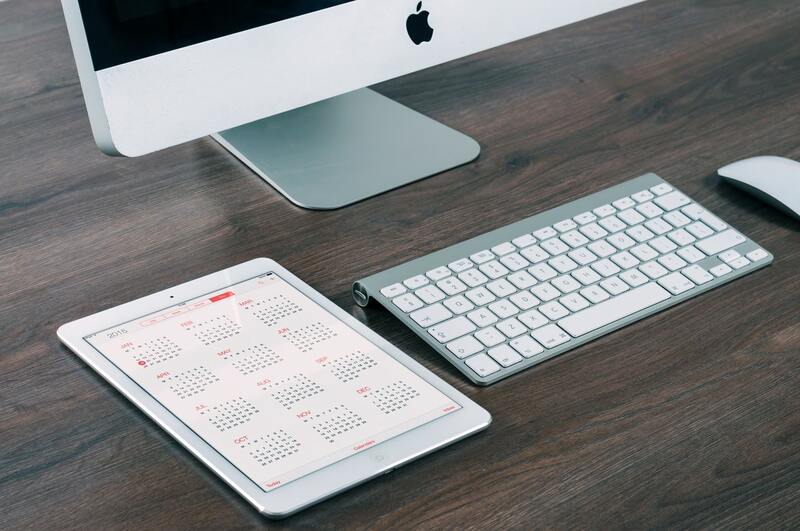 Education: Don’t wait – enrol in accredited education developed and delivered by practising experts so you benefit from immediate application and acknowledgement for your learning. People first: Susan believes in teams and people supporting each other in every aspect of day-to-day operations. She quotes a Roman philosopher that supposedly said: “Luck is where the crossroads of opportunity and preparation meet”. Leader development: As Susan says above, Leader development is formal and informal, and should comprise education, training and experience. Development activities are easy to plan, but historically difficult to execute. 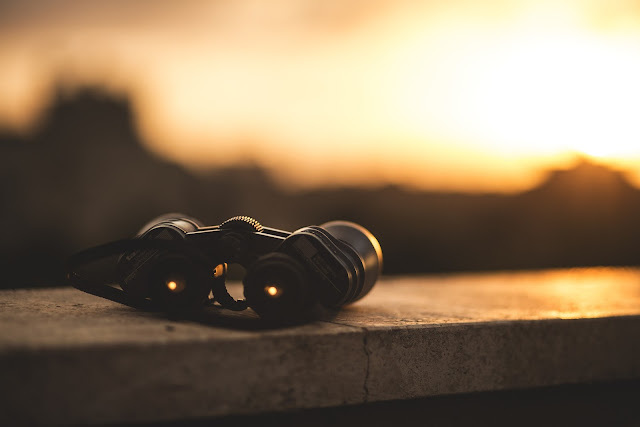 Strive for excellence: Susan points to the quote from Colin Powell, retired four-star general in the United States Army, and former US Secretary of State, who once said: “if you are going to achieve excellence in the big things, you must develop the habits in little matters. Excellence is not an exception, it is a prevailing attitude”. Modernisation: Susan believes that as a team, each person should focus on developing capabilities that provide you with an edge over your adversary. Susan’s address will cover these four themes, as well as the positive results she expects from their implementation. Brigadier Susan Coyle, CSC, DSM, has over 10 years’ experience in senior executive roles in Australia and overseas, with leadership expertise gained from managing diverse teams in complex and demanding environments. Susan feels privileged to have commanded at every rank and her leadership philosophy has always been centred on putting people first, as it is the people who drive change within an organisation. 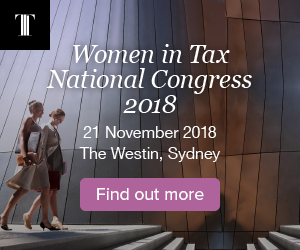 The theme of this year’s Women in Tax National Congress is the importance of leadership for emerging and aspiring leaders, and current leaders keen to stay on the pulse for the future. Leadership is changing and we all need to be ready. The Congress takes place 21 November 2018, at the Westin Sydney, and features seven sessions across the day showcasing Australia's most influential leaders offering their insights and sharing their experiences. Find out more on our website.